After his remarkable work through The Mystery of Capital, where his main thesis was the weakness of the property rights as the main cause for people to be poor and excluded from capitalism benefits around the world. 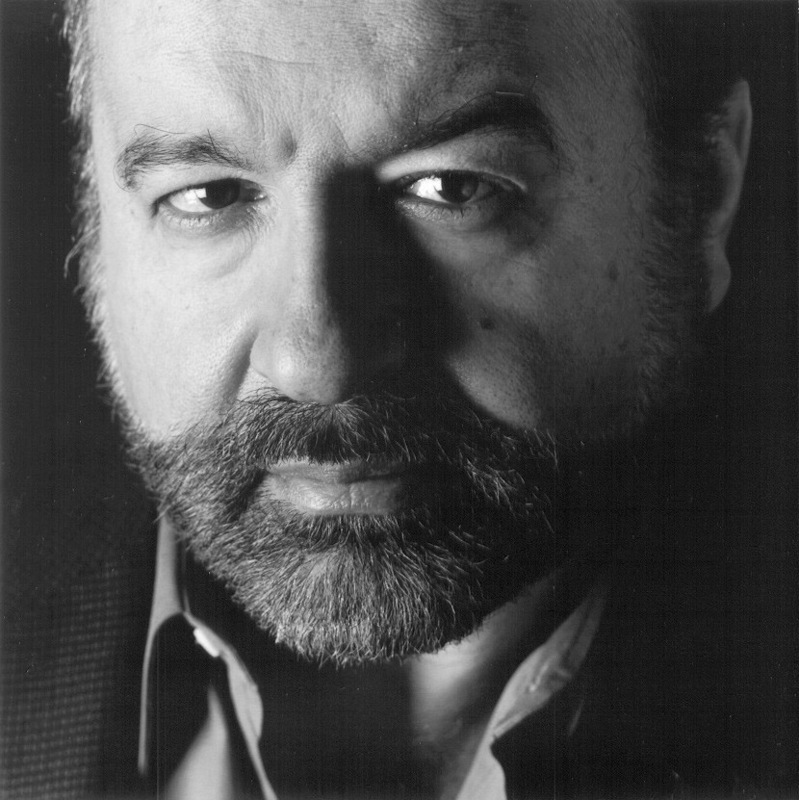 Hernando de Soto has produced a hard challenge for the collective society lovers one more time. With no doubt the ideas described by De Soto were a stab for the left that thought to see a genesis of socialism in the Andean and Amazonian communities as the key engine to create a socialist regime in Peru and Latin America. Why does capitalism triumph in the West and fails everywhere else? That was the question he tried to answer. The celebrated book by De Soto explained that poor people create business, get loans, establish contracts, invest in their houses and people acknowledge their properties. All these activities were made outside the legal system. Because of this, their businesses could not grow due to the fact that they were not able to use their properties as collateral to get credit from banks. They were not able to get basic services such as electricity, water, telephone, etc., since it was required they had property titles to access to those services. With no legal address there was no way to install those facilities and no way to overcome poverty. When I first read the book, “The Mystery of Capital”, I had the thought that De Soto opened a door of a wide and complex issue. The theory was not completely inclusive. The recent violent protests in the Peruvian Amazon reflected this. The research of the famous book was developed in the urban areas that were located close to big and prosperous cities. Different cultures and difficult geography in more rural towns in Peru (or anywhere) create a totally different situation. People can be very diverse from one town to another. In fact, many titles of property were given to poor people in the villages in the highlands and jungle but they still remain deprived. De Soto mentioned that during the first Alan Garcia’s government many property titles were given and the coming governments kept doing it. However many poor towns around the country were not able to overcome poverty even though they were given property titles years ago. What was the problem? We can get a clue from the tragedy in Peruvian Amazon where the government was trying to promote laws to encourage investment in the area. The indigenous villagers violently rejected these ideas because they believed the government was trying to steal their land. By producing the recent video, “The Mystery of Capital among the indigenous people of the Amazon” the same De Soto contributes to his main thesis by showing and finally addressing an important point. Land titles are not enough to overcome poverty as they are in the poor suburbs around the most prosperous cities. The lack of property titles is not the cause but the consequence of poverty in this case. It is necessary to include mechanisms and tools –legal system—to make property titles accomplish all the potential they offer, even though more research should be done to reflect the knowledge regarding property rights. For instance Banks do not want to hold properties when they give loans. They care about an existent economical activity. They also put into consideration, the geography of poor towns with no communication facilities, roads and so on. De Soto points out another important misleading idea that was intensely expanded. This point is that market and individual property were totally strange to the pristine life of indigenous populations. We were told by many NGOs –maybe because that is an influential and million dollar industry with many interests—that they have a different understanding than the western civilization and they had this collective system to own property. False, De Soto shows maps where tribes divided their land in individual pieces. They celebrated contracts authorized by the local authorities of the tribe. And some of them organized small companies to produce more than what they need, this means they created small trade businesses. Some people seek to portray the Amazon tribes as static cultures. Ideally as human beings that should be kept as a romantic, primeval civilization. Cultures change and are dynamic. They want the same that any other human in Peru and the world wants; health, knowledge and freedom to choose and take the responsibility for their own future. De Soto compared the case of the Amazonian natives with the case of some tribes in Alaska and Canada. Since they were able to get access to money they became great corporations and that way they had more power to protect their traditions and culture. Technology does not have to be a threat to the culture but an ally. Through this beautiful and didactic video De Soto advances his own theory and identifies that even the property titles are not enough to overcome property. It demands a whole legal system that includes the poorest. De Soto defined two kinds of titles. Only one of them reflects mechanisms and tools to obtain a path to prosperity. Just like regular international companies that invest in Peru. Their property rights are very well protected and recognized in Peru and abroad then they are able to make money and increase the investment. The poorest deserve the same opportunity. De Soto has this great ability to explain and market his ideas. This video addresses essential questions and should be included into the debate of poverty and cultures around the world. Edwar Enrique Escalante is the Executive Director of ANDES LIBRES, a public policies institute based in Cuzco, Peru. excelent article!!! de soto give us the power to sptop comunist idology not with guns but with ideas, and more ieas of him we want to hear, analize and apply!!! natives in the amazonas and in the andes consider that no one can be owner of a river or a forest but if there must be an owner it cant be impose by the goverment in lima!!! if there is going to be an owner: they are the only ones who have the right above those rivers, mountains and forest… and if there are some resources deep underground those resources must be owned by them too!!! bagua and the horrific incidents gives peru the oportunity to face a great idea: we must own our land just as de soto said but we must owned it right to the core of the heart: full ownership of any resource in the land deep into it!! !